Whether you are still considering applying to our summer school or have started your application with us, we would like to share some tips with you to help you through the process. Our admissions team carefully considers each application with the same scrutiny and provides equal opportunities to every applicant. 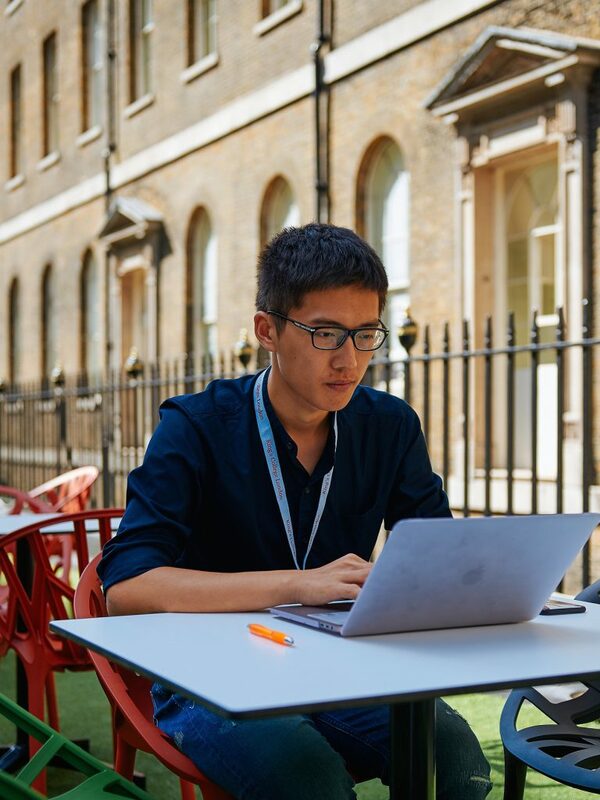 We aim to ensure that all our applicants are wholly committed to making the most of their learning experience at King’s, and so we ask of you to meet our entry requirements. Most participants in our Summer School are non-English speakers from all walks of life. To ensure you feel comfortable and can follow our classes with ease, we will ask you to meet a certain level of English. The application process can be long, so please read the application guidelines and have your documents ready to make the process easy. Have a look at the application guidelines here. We want to make sure that you meet our requirements while we have all the information needed to guarantee you support. 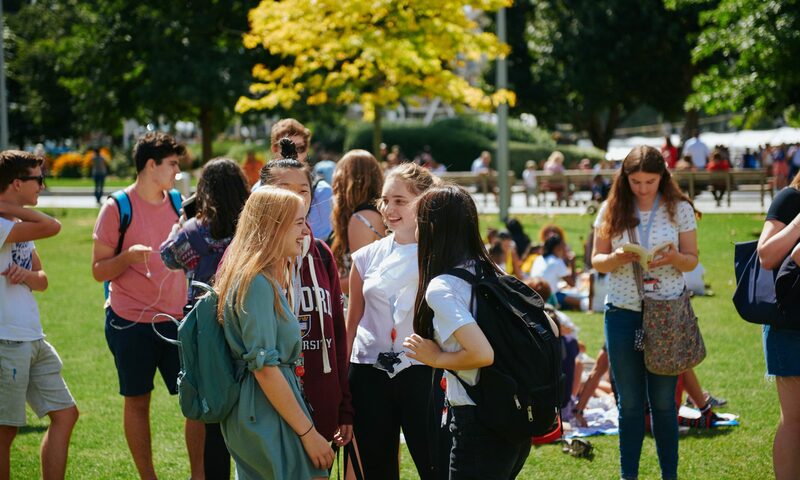 Each programme offers two options, a residential pack (that includes King’s accommodation) and a tuition fee only, so when you apply you should choose the right option for you. If you apply to tuition only programme and now you would like to stay in our accommodation, please get in touch with us through King’s Apply account and we will transfer you onto the residential programme. Last but not least, the deadline for applying is on 31st May, but early applications are recommended. 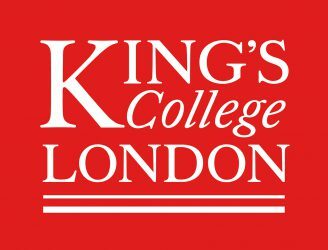 If you have any questions, our lovely admissions team can be reached on summer@kcl.ac.uk or if you have already started your application, you can message us through King’s Apply.